Welcome to episode one hundred and eighty five of The Inspired Women Podcast. In today’s episode your host Megan Hall interviews Carlee Roche. She is a proud Navy wife, Navy veteran, current college student/stay at home mom to four children ages 18, 16, 11, and 9. She is trying to finish her Bachelor’s degree while balancing home life with many doctor and therapy appointments, in order to allow two of her four children to transition to their ‘true’ genders. 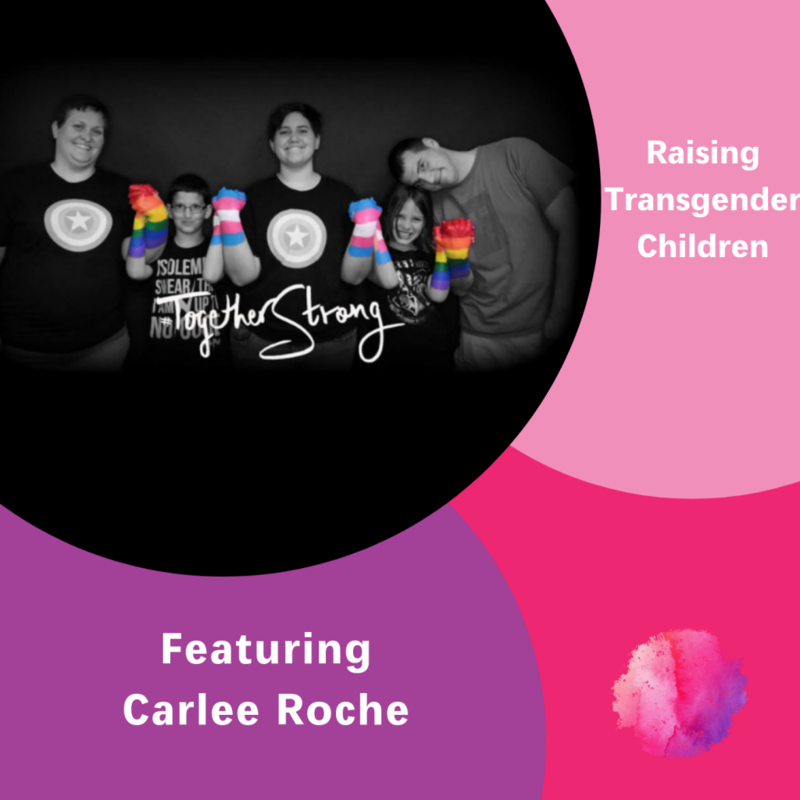 She and a friend started a local chapter of PFLAG in order to provide support, information, tools and resources to family, friends, allies, and the LGBTQ community.